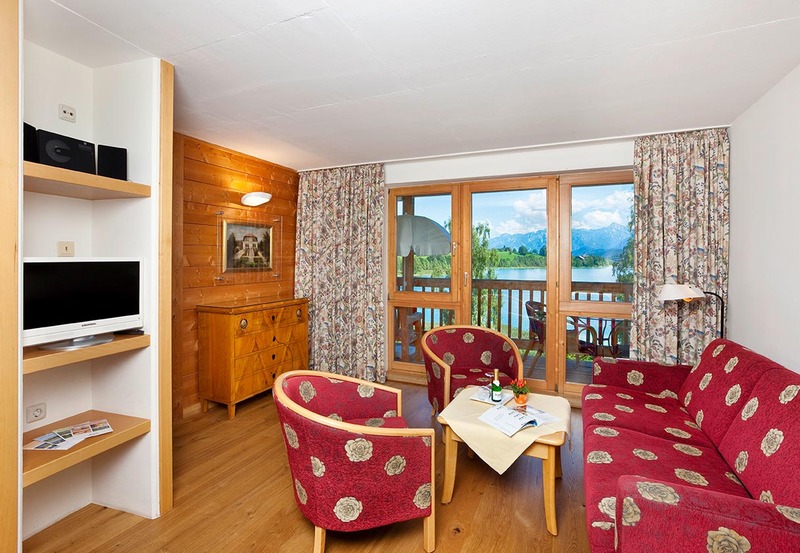 The brilliant concept of SEESPITZ: We combine all the benefits of a hotel with the independence of a holiday apartment. 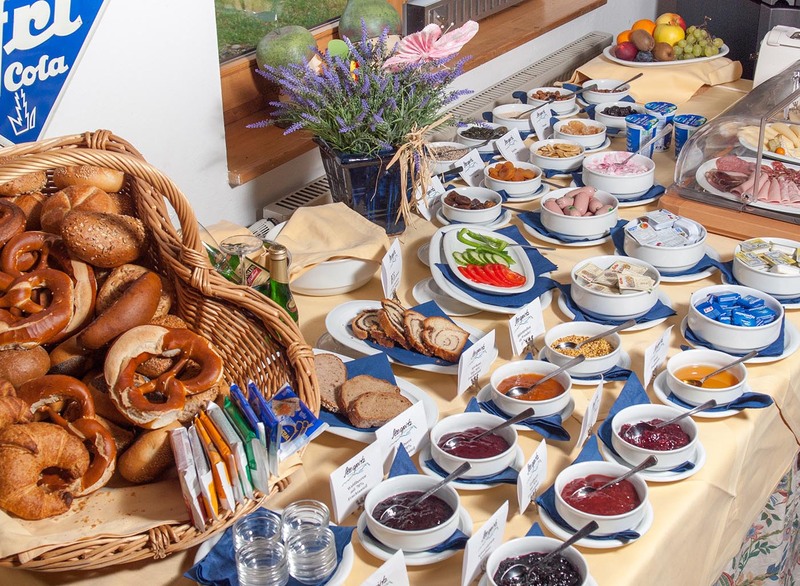 You will get an excellent breakfast buffet or an à-la-carte dinner in our cosy hotel restaurant – made just the way you like it. Our apartments will be the focal point of your holiday in an outstanding location, right by the lake. The hotel has its own sunbathing lawn, which allows you direct access to a refreshing dip into the lake. An extensive playground for children and the nearby lido are located adjacent to the hotel. 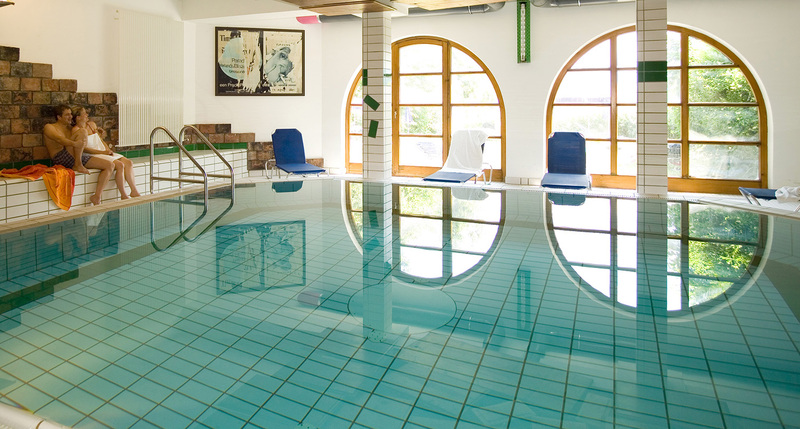 Our indoor swimming pool with its separate children’s pool has splendidly warm water (32 ºC) all year round. And everything is conveniently close to our hotel. Rejuvenating walks or extensive hikes, breezy bike rides, and a variety of winter sports are possible right at our doorstep. The famous royal castles of Neuschwanstein and Hohenschwangau are just a few kilometres away, as is the romantic old town of Füssen. 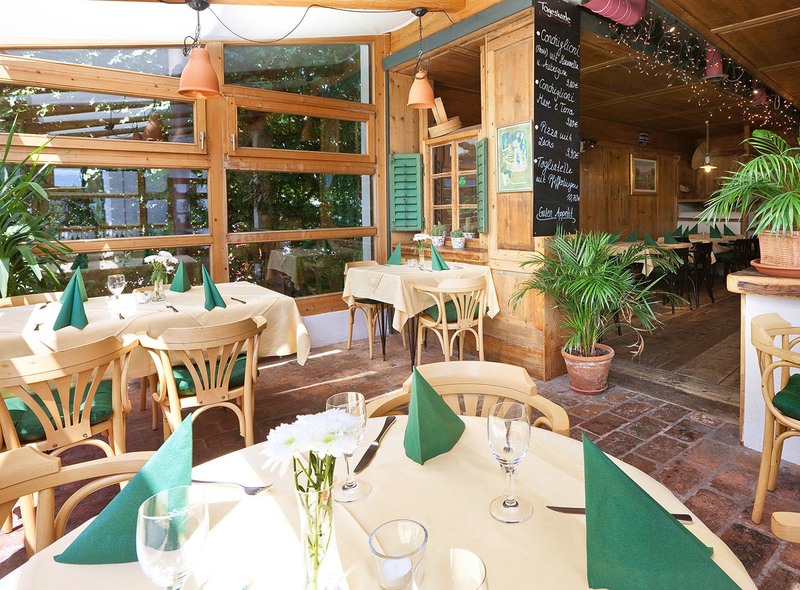 If you book right here on our website, we give you a good bottle of wine from our Allgoi shop as a present! A wine from one of our favorite wineries, we like to drink ourselves. Guests at SEESPITZ have a large variety of on-site holiday activities available at any time of the year. Enjoy the view of the picturesque lake from our swimming pool with its whirlpool plate, massage jets, cascade, and separate children’s pool. Its water temperature is set to a pleasant 32 °C. 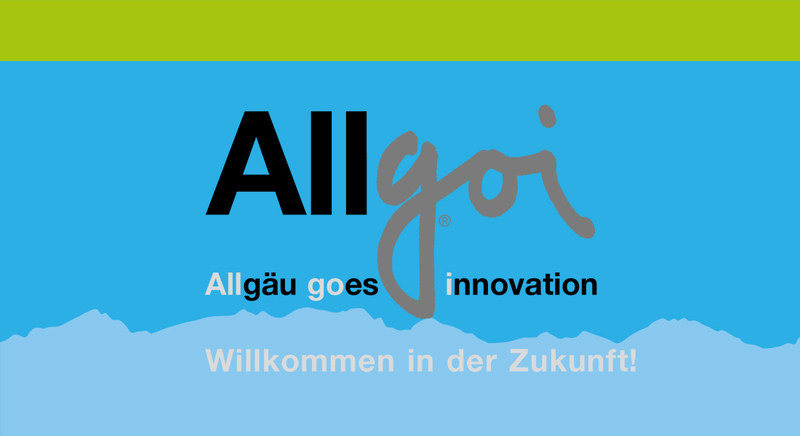 If you feel like a cool refreshment instead, you can get straight from the sauna area to our sunbathing lawn, from where you have direct access to Lake Weissensee – even in winter ;-). SEESPITZ is a holiday paradise for children – we offer all the fun our youngest guests could wish for. There is always an opportunity for an entertaining match, together with the family or even with other hotel guests: Table tennis, table football or pool can enliven a rainy day. And when the weather is sunny, the hotel lido offers an extensive playground with a many fun things to do.